In this Pride and Prejudice variation, Darcy enlists Elizabeth’s aid to help him deal with Georgiana, a tricky task with Wickham in town. This novella is the first of the two novella Wickham Coin Series. The two novellas have different interpretations of Wickham. Both bring Darcy and Georgiana to Hertfordshire, both show another way Elizabeth and Darcy find each other, and both involve Wickham. In Georgiana’s Folly, an attempt was made to make Wickham as good a man as possible and still be consistent with Pride and Prejudice. This is partly Georgiana’s story. In Elizabeth’s Plight, Wickham is definitely a villain. 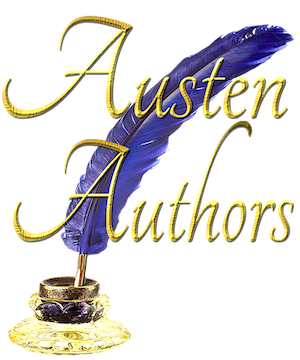 Together, the two novella’s, Georgiana’s Folly and Elizabeth’s Plight, make up the Wickham Coin Series and will be released jointly in paperback form in December of 2014, following the kindle release of both novellas. This novella is a collaborative effort between Renata McMann and Summer Hanford. Georgiana’s Folly is a novella of about 35,000 words. 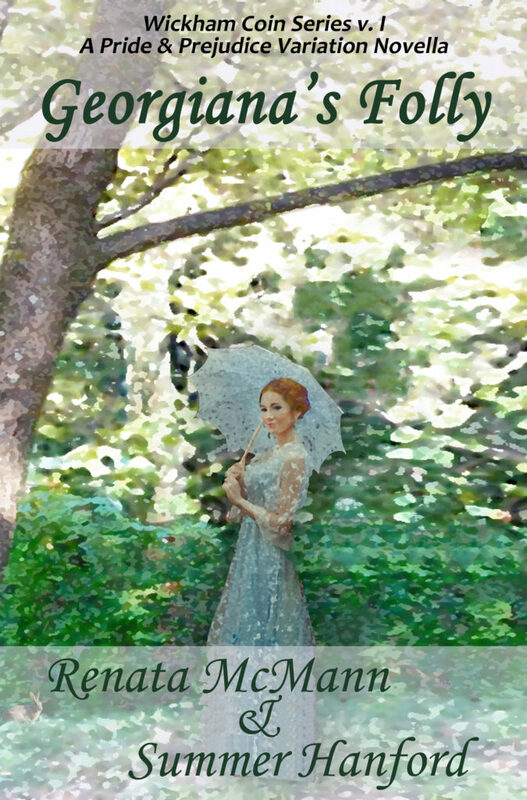 Buy Georgiana’s Folly on Amazon Kindle! Click HERE!